Saturday, July 14 at 3 p.m. ET. | Stone Ridge School – Bethesda, Md. 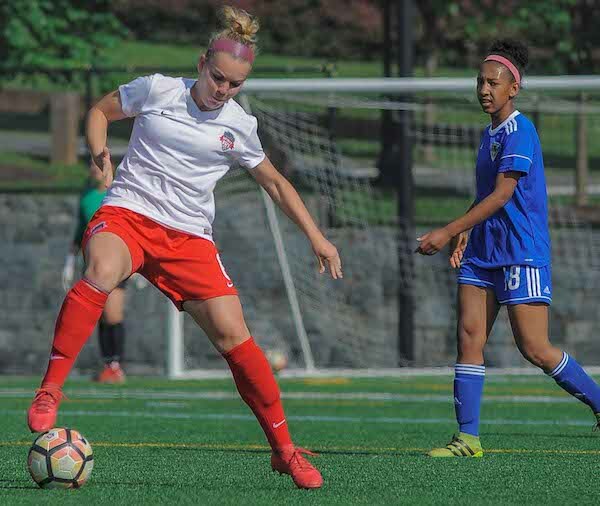 Boyds, MD (July 11, 2018) – The Washington Spirit Reserves have finished the 2018 Women’s Premier Soccer League (WPSL) regular season with an undefeated record, clinching first place in the Colonial Conference. 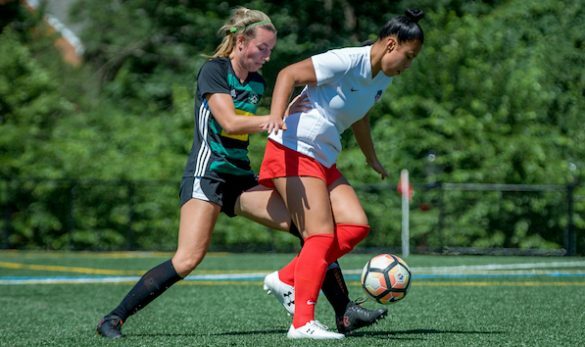 Spirit Reserves coaches KJ Spisak and JP Sousa have the led the team to their third consecutive undefeated season, finishing the 2018 season with a 4-0-2 record while outscoring opponent by a dominant 22-2 margin. Since joining the WPSL in 2016, the team has a combined regular season record of 18-0-6 and three straight Colonial Conference titles. 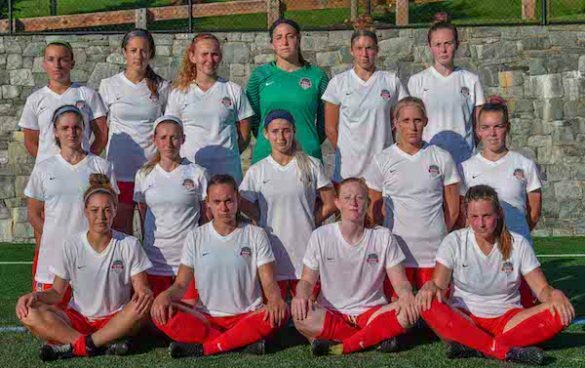 The Spirit Reserves opened the 2018 season with a 2-2 draw against Virginia Beach City FC. The team moved on to defeat Old Dominion Cesena USA in a 6-0 win. 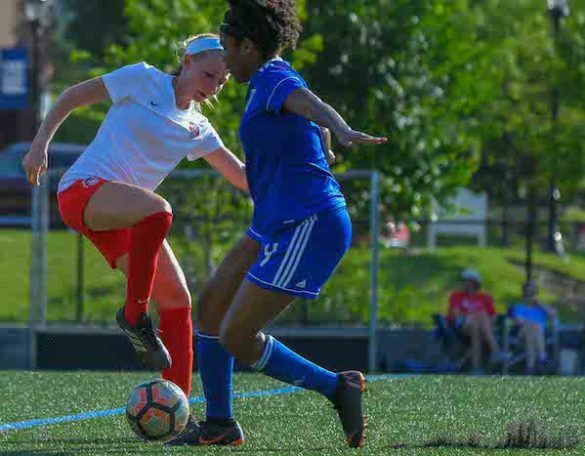 Washington’s second draw came in a scoreless match against Legacy W76. 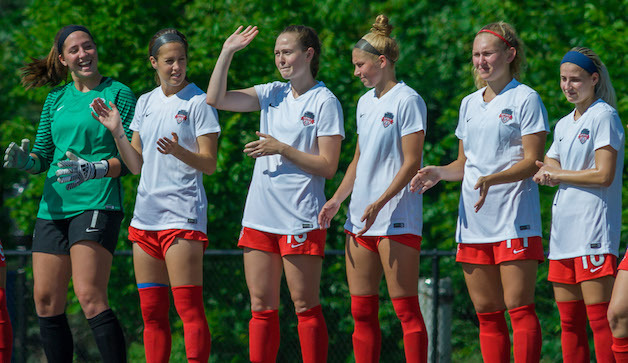 The Spirit Reserves finished 1-0-2 on the road. In their first home game of the 2018 season, the Spirit Reserves defeated Virginia Beach City FC 2-0. 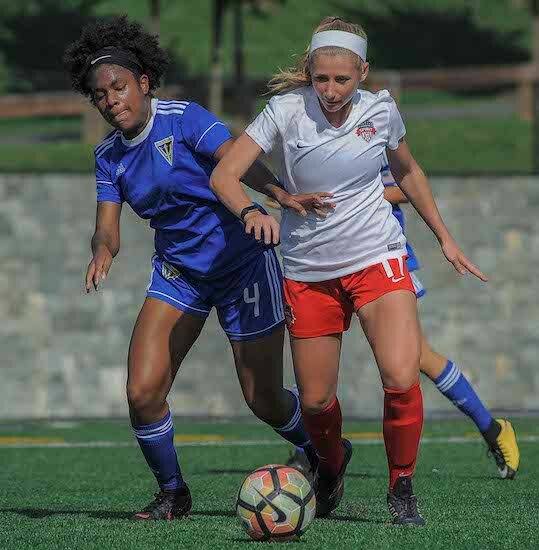 The offense continued their momentum with a 6-0 win over Old Dominion Cesena USA. In their final game of the season, Washington beat Legacy W76 in another 6-0 win for the Colonial Conference title. 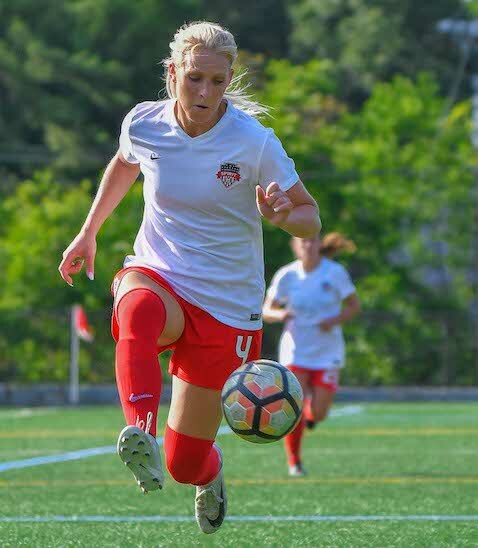 This season, Bridgette Andrzejewski led the team with four goals. 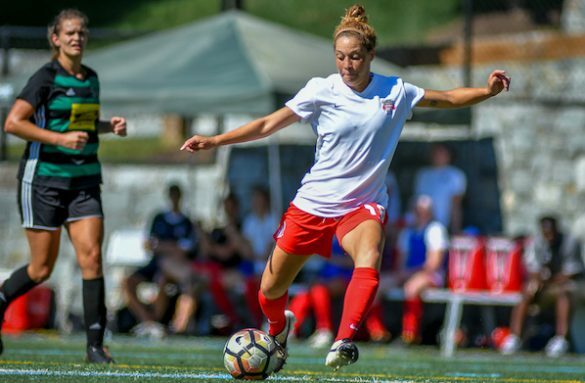 The Spirit Reserves’ Paula Germino-Watnick, Marissa Sullivan and Kristin Schnurr followed behind scoring three goals each. Schnurr led the team with in assists with four helpers. 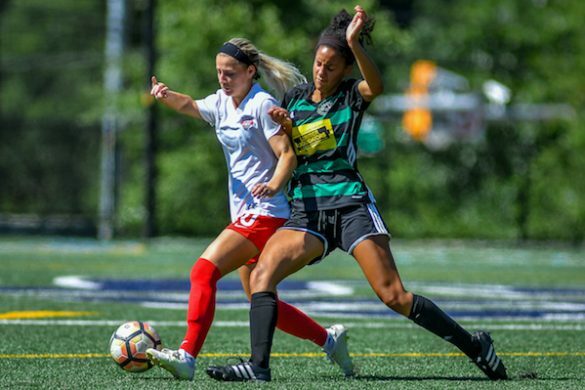 Midfielder Chinyelu Asher and Georgetown defender Meaghan Nally are the only other players to recorded multiple assists this season, both tallying two helpers. 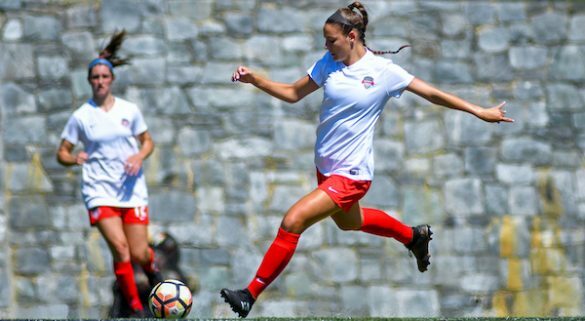 NC State Goalkeeper Jessica Berlin and the Spirit Reserves’ defense shutout opponents in their last five out of six games. The back line has held opposing teams to only two goals this season. The Spirit Reserves will play the undefeated Cleveland Ambassadors in the East Region Championship Semifinal at the Stone Ridge School in Bethesda, Md. on Saturday, July 14 at 3 p.m. ET. Follow @WSReserves on Twitter for live updates on all of the team’s games.